Hyperion Books for Children, 9780786808281, 272pp. H " . . . [T]he book is a page-turner from beginning to end . . . [A] meticulously crafted story, full of adventure, mystery, and action." Avi's books are loved by kids and adults everywhere. He has written more than 50 books, several of which have garnered prestigious awards, including the Newbery Medal and two Newbery Honors. 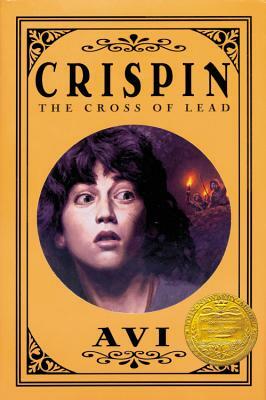 His titles with Hyperion include Crispin: The Cross of Lead, Crispin at the Edge of the World, and The Book Without Words. He lives with his family in Colorado.